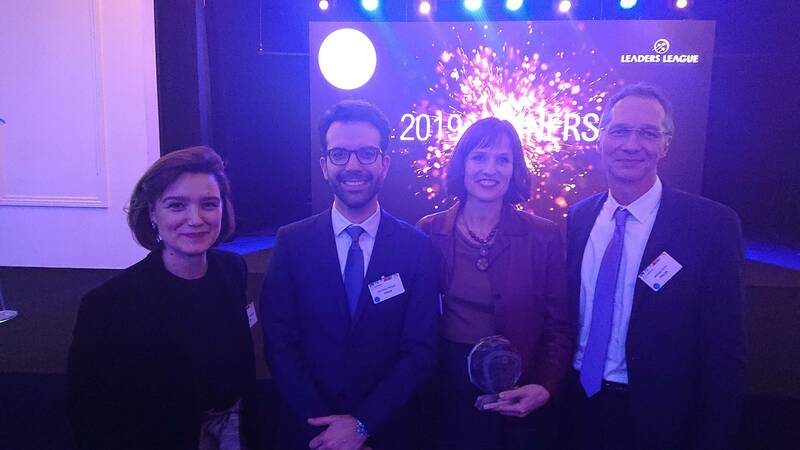 Back from an enriching day at INIFA Innovation IP Forum & Awards, our patent and trademark attorneys are proud to bring back a Silver Award for the Best IP Advisors – France category! This award means a lot for the great work the whole IPSILON team is doing and we are grateful. Besides, we thank a lot all the people we met as well as Leaders League for the organization. See you soon!